Los Angeles (AFP) - A social media campaign launched by three US activists to denounce the stigma surrounding abortion has gone viral as women have shared their experiences, though pro-life campaigners have hit back. 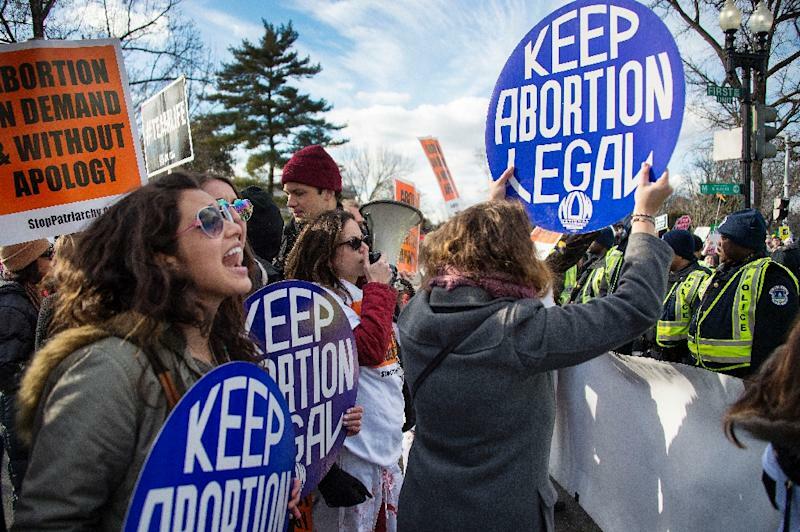 The hashtag "#ShoutYourAbortion" was started on Twitter over the weekend after the US House of Representatives voted to cut funding for Planned Parenthood, the nation's largest women's health care ser vices provider, as Republicans pushed for a probe of the organization. Lindy West, Amelia Bonow and Kimberly Morrison said they began the campaign in a bid to encourage women to reclaim the conversation about abortion. Bonow shared her own story on Facebook along with the hashtag and since then thousands of women across the globe have detailed their experience. "I had an abortion at Planned Parenthood last year and it was a great experience," Bonow, who lives in Seattle, told AFP. "Not only am I not ashamed, but I know I'm incredibly lucky to have access to this choice and we need to keep it that way." West also recounted her abortion experience on Facebook, saying she had no regrets. "I set up #ShoutYourAbortion because I am not sorry and I will not whisper," she wrote on Twitter. Tens of thousands of women were thought to have shared similar stories with the hashtag, based on web analytics sites. But some, who believe abortion is tantamount to murder, have lashed out at the women. "I'm sure the babies would love to participate in the #ShoutYourAbortion campaign, but they've been murdered and sold for parts," wrote blogger Matt Walsh on Twitter. Abortion is a hot-button issue in the United States and the latest debate comes as Pope Francis begins a historic visit to the country, during which he will address Congress. The pontiff tackled the prickly issue ahead of his visit telling priests that they could forgive women the "sin of abortion" if they express remorse. Just hours before his arrival to Washington, Republican senators tried and failed to break a filibuster on legislation banning late-term abortions. 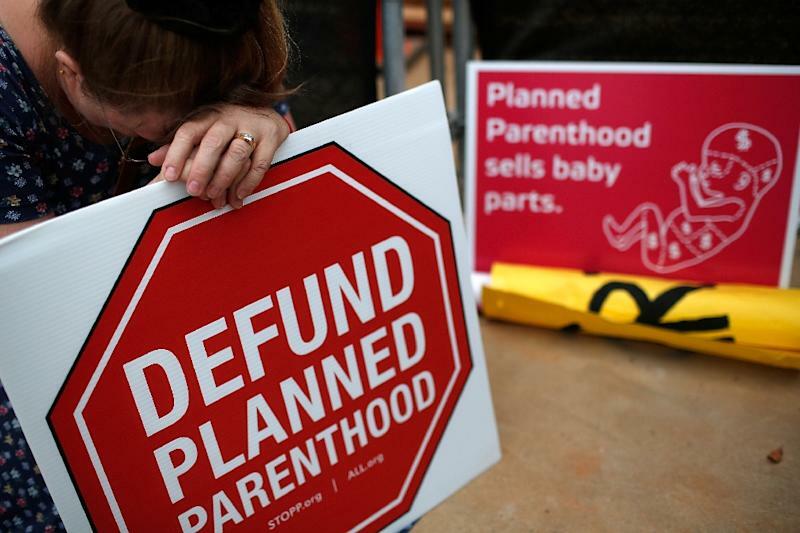 The controversy over Planned Parenthood erupted after a series of secretly recorded videos were released showing top members of the organization discussing in graphic detail the use of fetal tissue for research. The House of Representatives stripped the group of federal funding for one year pending a congressional probe.